Publishing research that can be accessed as widely as possible is clearly crucial, but ensuring that research is accessible to similarly large groups of people is an altogether different challenge. Lucy Lambe explains how the LSE Library has worked with a comics creator and illustrator to create illustrated abstracts of articles that were funded to publish open access last year. 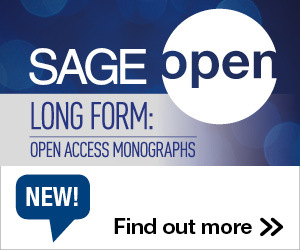 Who Really, Really Wants Open Access? There is broad agreement is the desirability of wider access by readers to scholarly journal articles. There is less agreement on who these imagined readers might be. Simon Ball, Head of the School of Humanities at the University of Glasgow, discusses the dangers of Gold Route OA to the Humanities and scholarship in general.